How do we listen to our calling as vocation rather than a tool to reach specific ideas of success? 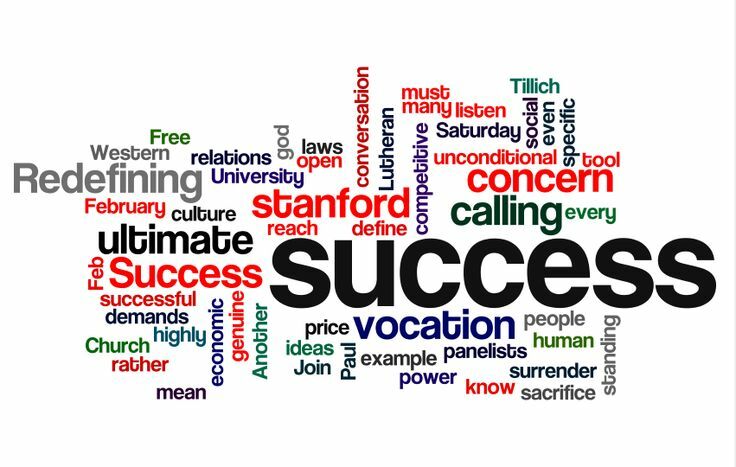 Join us for a conversation about Redefining Success on Saturday, Feb 22, from 10:30 am until 2:00 pm at University Lutheran Church. Our panelists include Dr. Don Knuth, Aracely Mondragon, and Pr. Anita Warner. These will be (anonymously) given to the presenters before the event.